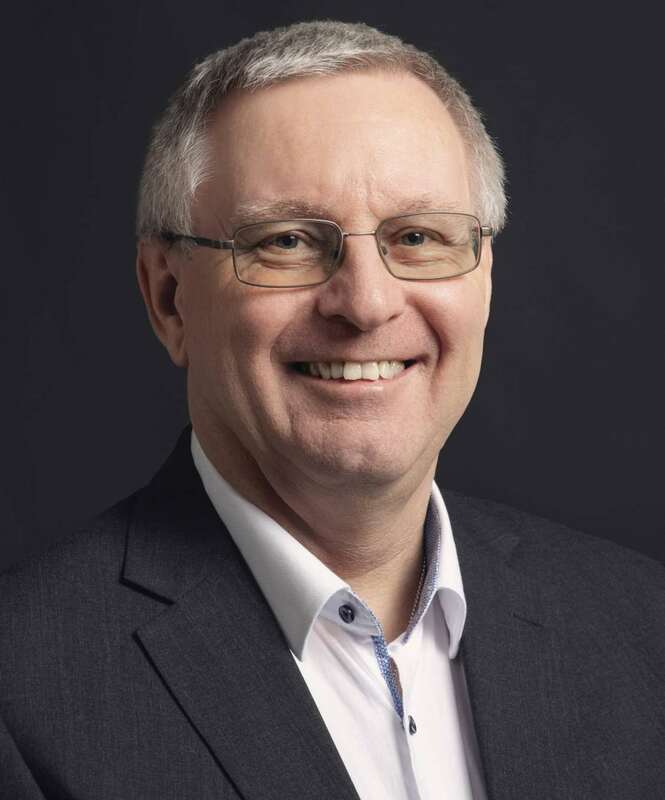 Complete solutions for the digital connection of active medical devices: Paul Gardner joins the mdeg team as Head of Research & Development. BAAR, Switzerland - March 6, 2019 - PRLog -- Gardner, most recently Team Lead Embedded Systems & Software Engineering for Infusion Systems, will lead the strategic development and expansion of the existing mdeg product portfolio. A learned electronics engineer and software architect, Gardner has decades of experience in the development of systems, software and embedded solutions. During his extensive professional career, he has been responsible for a significant number of product developments, many with safety critical requirements and has led them through to successful approval. The appointment of Paul Gardner serves as both the strategic expansion of the mdeg management team and the further development of the mdeg competence and product portfolios. At the same time, the young company sees itself very well prepared to meet the rising demand for MedTech-Connectivity solutions. "We are pleased to have Paul Gardner, a very experienced engineer, join our team, and with whom we can better serve the growing customer interest in our Connectivity Solution. ", said Daniel Ziegelmayer, Head of Marketing and Sales. Background: mdeg is a leading provider of complete solutions for the digital connection of active medical devices in Germany and Switzerland. Founded early 2017, the company provides a secure interface in combination with their own Medical Device Cloud. The company, with six employees in CH-Baar, and D-Freiburg in Breisgau, is managed by founder and managing director Dr. Christoph Beck. For further information visit: https://www.mdeg-digital.com.